How many times have you felt unable to express your exact views on a topic or sought the help of your office pal in writing a great professional e-mail? There might be ample instances from your life when you might have felt the need to gain one or the other soft skill to enhance your personal and professional growth. The best way to overcome this sense of dependence, and bring out your best aspects as an individual, is to enroll for one of the numerous personality development courses available online. No matter how smart of intelligent you are, the lack of a strong and appealing personality can prove to be the biggest hindrance in the path of your career growth. In fact, the one common and significant change that the recruitment processes in various industries have witnessed over the past couple of decades is the focus on a well developed personality along with professional qualifications and skills. 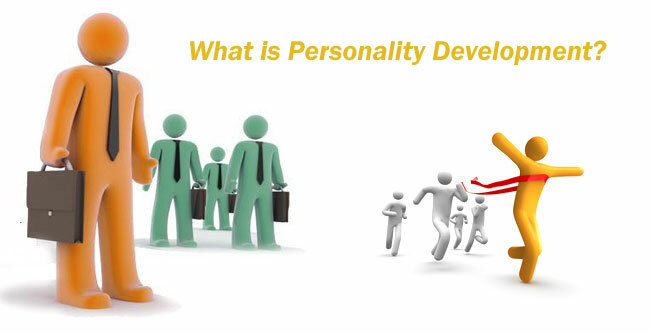 Personality development programs are designed to develop and improve your inherent soft skills that can help you become a better individual. These courses are generally designed by professionals who understand the importance of various soft skills and have experience in handling individuals needing a helping hand with such skills. Depending upon their current personality level, individuals might need to undertake multiple courses and programs that can enable them to attain the spiritual, physical and career objectives they aim for. Therefore it is quite natural that these courses hold different meanings for different individuals and the type of course you should opt for is based on the traits that you admire in people who you feel are leading a better life. 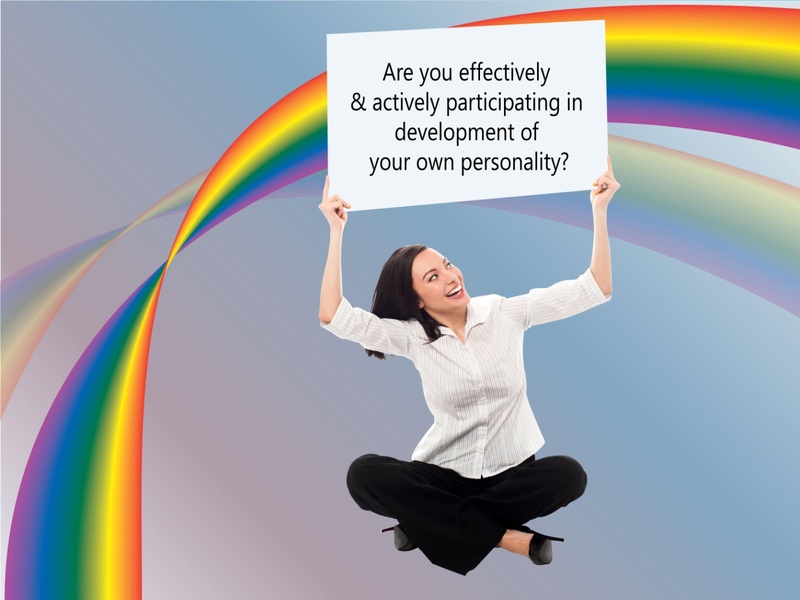 Personality development courses have no longer remained an option in the modern times. Rather they have become integral to the growth process of an individual and help them to identify challenges and find the solutions for the same in their everyday behavior patterns and attitudes. These programs are necessary for any individual, who feel the need to make an effective change in themselves to make the best of their environment and situations. In short, if you find yourself looking up to someone for any quality or trait that has helped him/her improve his/her position in life, then you definitely qualify as a likely candidate for a personality development program. The Internet offers countless courses to enhance the specific soft skills of individuals, which often makes choosing the right programs an uphill task. 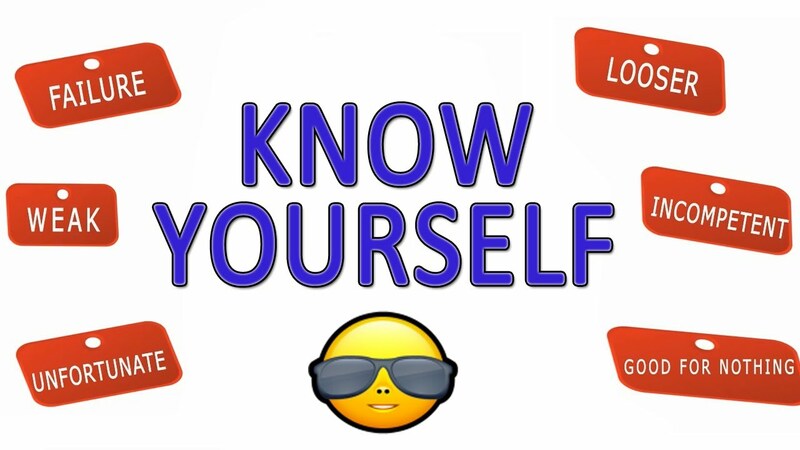 The key is for you to become aware of the skills that you find lacking in yourself and then selecting the programs that suit your needs and your preferred method of learning. Given below are the top ten personality development courses that are available online. As the name indicates, this online course teaches the trainees about effective and efficient time management skills. The course offers tested suggestion about the methods to manage the routine and rhythm of everyday learning. This is a self-paced course that can be completed in 1-2 hours and is published by Global Text Project and offered by Alison, can be availed by visiting the given link. Having the ability to speak with confidence and appeal in a public domain is one of the most essential skills required today. With this 10 week long course from the University of Washington and offered by Coursera, trains students in the art of effective public communication. The program focuses of improving the ability of the trainees to articulate their thoughts in a clear and precise manner. To learn more about the course click on the below link. Problems and challenges are an integral part of life and only few people possess the skills to resolve them in an effective manner. This 4 week long course from University of California and offered by Coursera, helps trainees to develop the attitude that enable them to resolve problems and make decisions in an calm and confident manner. Further details about the course can be obtained by clicking the given link. Leadership skills are the most desired skills in management level employees, who need to guide and manage the employees working under them. This series of 3 courses each of 4 weeks duration from CatalystX and offered by edX helps in developing the skills that make a great leader, by inspiring them and motivating them. To learn more about the course, click on the link given below. Career planning is integral to professional growth and success and this self-paced program of 1-2 hours duration from Stanford and offered by Alison, trains the students in this essential skill. The program provides advice and guidance on choosing the career path based on their interests and career objectives as it is the one that they are most likely to stick to. Click the following link to learn more about the program. One of the key aspects of ensuring financial success is proper financial planning not only on a personal level but for the entire family. The 8 week long course from the University Of Florida and offered by Coursera, trains the participants about various critical financial management issues while also helping them to develop good financial habits. More information about the course can be obtained by clicking the given link. Conflicts are mostly the results of minor misunderstandings that are not resolved in time. The ability to resolve conflict in a positive manner is a skill that can be learned through this program from University of California and offered by Coursera. Further details about this 3 week long program can be obtained by clicking on the link given below. Having a positive attitude is the key to not only coming out of depressing situations but also for turning failures into successes. This is the skill taught by the 9 week long course from the University of Washington and offered by edX. The course also trains the participants about using peaceful problem-solving strategies with children. To gain more information about this program, click on the link below. The ability to influence people in situations where formal authority does not work can help individuals attain the desired results. This 4 week long course from the University of Michigan and offered by Coursera, enables trainees to develop the skill and the confidence to influence people in a positive manner. Further information about the course can be obtained by clicking the link given below.